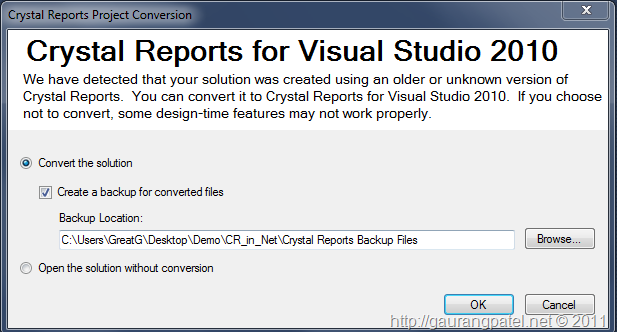 One of many things that I liked very much for SSRS over Crystal Reports is “Report Subscription”. At work we use Crystal Reports as our primary reporting system. And to provide scheduled report deliveries via email we have designed our own little .NET application that allows users to create schedule and manage automated report deliveries via email. But if it was SSRS that whole thing can be just removed and we will not need to worry about that application anymore (and this was one of my WIIFM presentation when I was showing why we should atleast consider working with SSRS) in addition to better management of reports. I think both Crystal Reports and SSRS have pros and cons, but I am not going to discuss them here because I use both and I am OK with both of them. 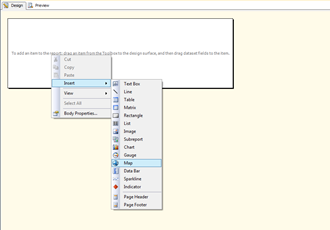 This post is about Configuring SSRS to setup email subscription for Reports. This will allow uses (or DBAs) to schedule automated report delivery via email. Before anyone ask, let me say that for this demo I’ve used SQL Server 2012 dev edition but this feature is not changed from previous versions. 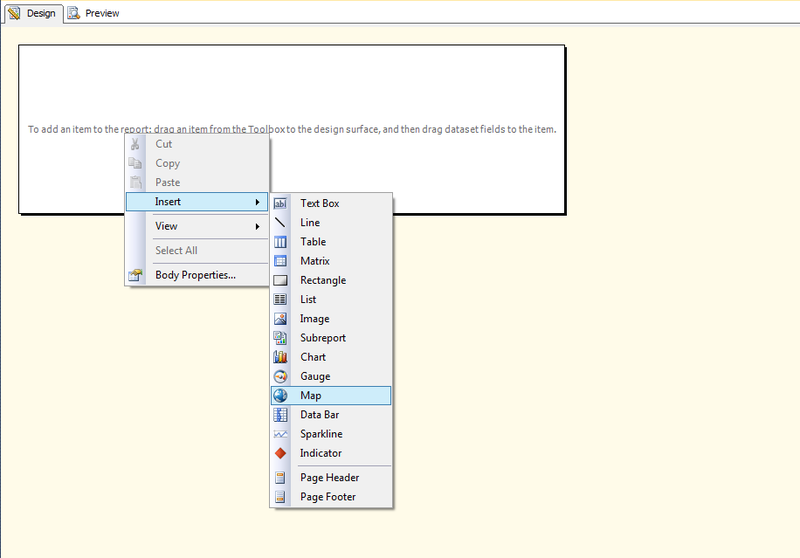 First step to configure SSRS to use SMTP server. And just like almost all MSFT products you cant use basic authentication for SMTP. Which simply means you can’t use external SMTP servers (say Gmail or Yahoo). But fear not … you can use IIS and create Virtual SMTP server for the purpose. Actually my last post was exactly about how you can use GMail for virtual SMTP server. 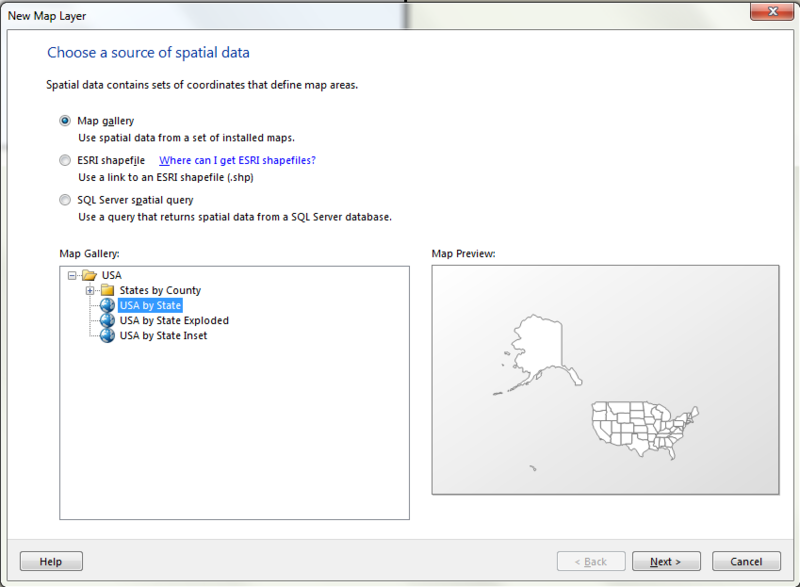 For this demo, I have used VS 2010 and SQL Server 2012 for generating map report. I have my little table based on AdventureWorks 2012 which I am using as data source for this report. 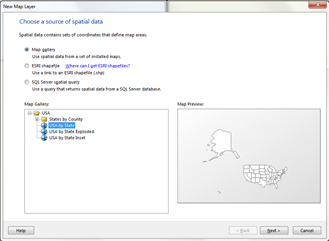 First step is create new report project in VS. And add new report, create new database connection (for data source) and a query (for data set). My above query gets count of customers per state and sorted by state. So this report basically shows count of customers located in each state of USA. Once that is done, its time to design the report. 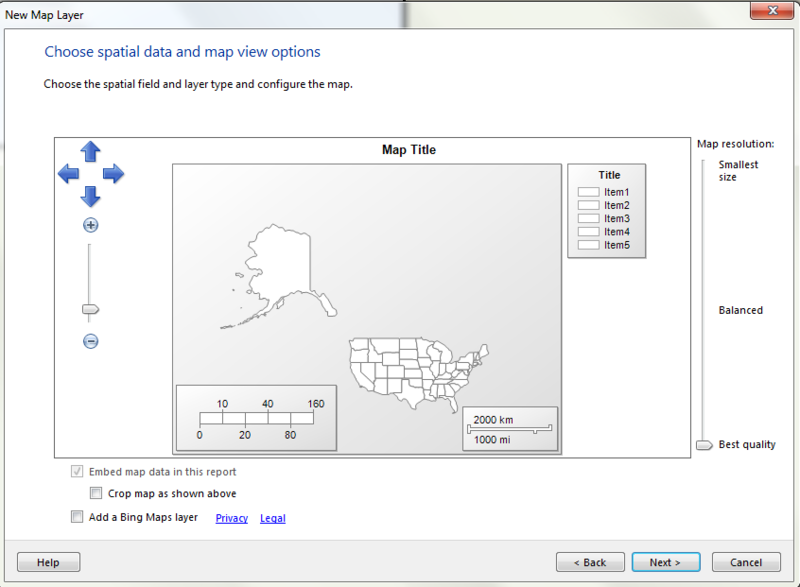 All you need is to drop map control in empty report area. As soon as you drop map control in report, it will start layer wizard. 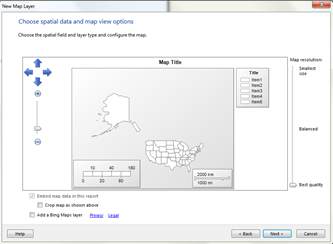 This wizard is used to set different settings of map, like map type, data source for map, layout etc. 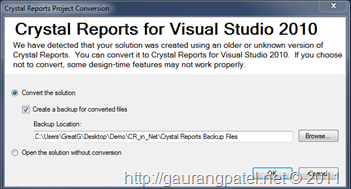 I think Crystal Report has been part of Visual Studio from beginning of time. And it has been very popular reporting tool due to its simplicity and flexibility (compared to SSRS). I personally think that it is more easy to work with compared to SSRS but it still misses features like report management and control. So I like to work with both of them . With VS 2010, MSFT has changed it strategy. They still support CR, but they also has begun to promote SSRS. When you install VS 2010, it doesn’t install CR runtime components, so you will need to download it from SAP website (both Runtime and Controls). In my last two posts about reports, I explained how can we develop & deploy reports using Business Intelligence Development Studio (BIDS). But I think that even though I titled it as 101, it was not as easy as it sounds. 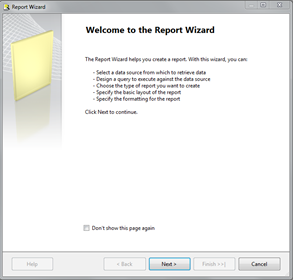 Because there is even easier way exists to create a report that is by using Report Wizard. This wizard guides user at every step and they can create simple report with few clicks and even without being much “expert” at it. 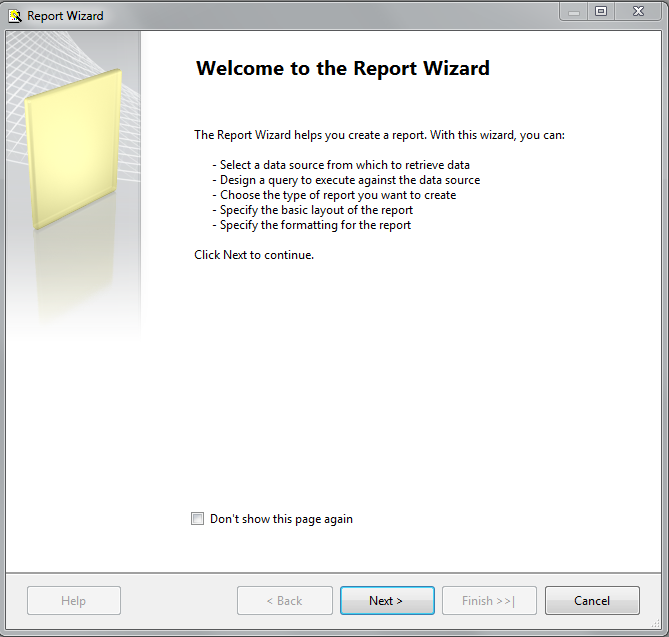 In today’s post, I will explain how can we use Report Wizard to create report. 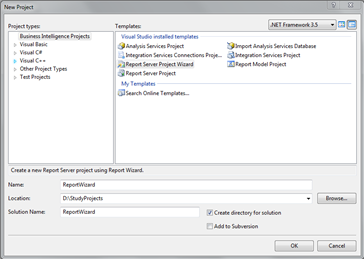 Before doing anything, we need to create new reporting project from BIDS section of VS 2008. 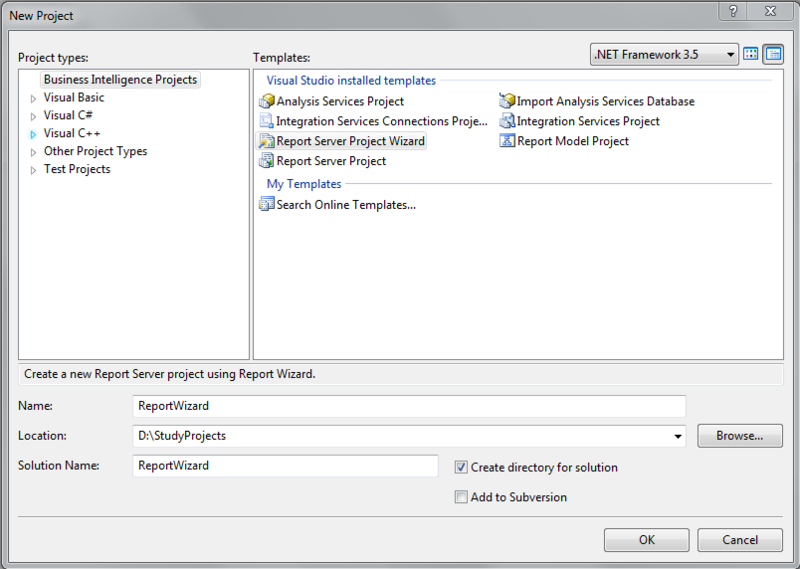 And select Report Server Project Wizard. Once we enter name and location of project and clicks OK, a wizard appear and thus our journey begins. First step is to create datasource for our report, which is basically connection to database.